These days ranking is a hot buzzword. Everyone wants and needs their web page to rank. But what does that mean? Larry Page, one of the founders for Google, came up with “Page” (after his last name) rank as a way of measuring and comparing the importance of websites. 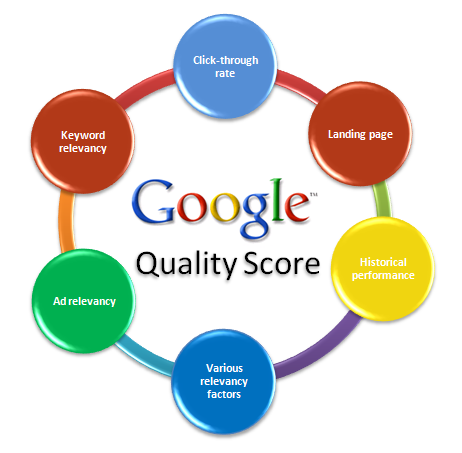 It is determined by counting the quality links and a number of other factors attached to your website. Google is always updating the algorithms they use so the winning formula does not remain static. Working to get and keep your site ranking high on Google and other search engines, like Yahoo or Bing takes time and constant effort. There is no set it and forget it option. Your site without regular manipulation and addition of content will get left in the dust. #1 There is no substitute for great original content. Though others may borrow your posts or blogs and give a link back, you remain – as the content creator with the greatest power off of that. The link back to your site with the copy does add a little link juice credibility as well, so make sure to thank those who give your site a shout out, so to speak. #2 Update regularly. Old stale posts, pages, unchanged data will slowly sink in the rankings. #3 Metadata – make sure to fill in your metadata (title, description and keyword) – the crawlers need that to be able to tell what your page, site and articles are about and list them as such in search finds. #4 Create content and a site that is link worthy. Be an industry leader with your content be it graphic or written. #5 Use Alt Tags (there is a space on every picture posted for Alt text or Alternate Text describing the image). This can give your page an extra little boost and make it easier for people to find your information when searched. Your website will only benefit you if people – your potential clients – can find you. We realize great SEO takes time and effort. If you are running a small to medium business it may be out of the realm of reality right now to hire a full time in house Web Presence Professional. That is where the creative team at Damonaz Design comes in. We work with you based on your individualized needs to get your business more visibility and recognition online. We would love to hear from you. SarahBarendse.com is now working in conjunction with www.damonazdesign.com 239-244-8350. From website creation, to Social Media Management, Blog Writing Services, SEO and more – we can help your business succeed online! Are you suffering from a B Complex Deficiency?